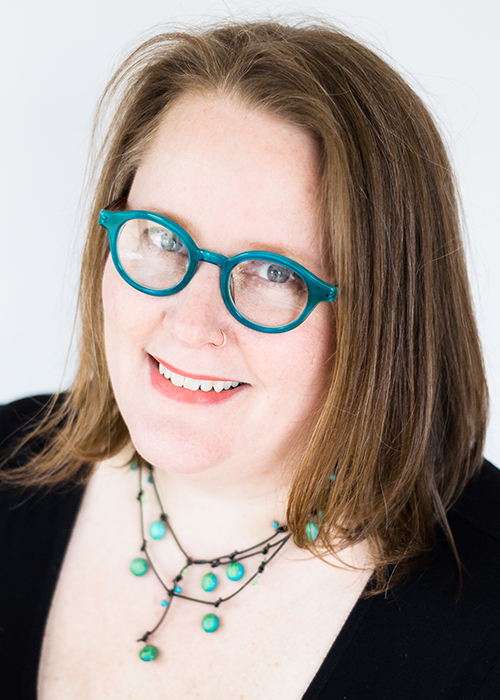 Deirdre McLary is an IBCLC, doula, and childbirth educator. She has worked with NY metro area families and doulas for over 15 years. Originally trained as a labor support doula by Ilana Stein in 1998 through ALACE (Association of Labor Assistants & Childbirth Educators), she has continued her education via training and/or certification with the following organizations; DONA, ICAN, American College of Midwifery, La Leche League, ICLA, Lamaze, Birthing From Within. She works locally as a lactation consultant at a beloved pediatric office where she sees mothers & babies on a daily basis. She also offers private lactation consulting, postpartum doula care, and facilitates group pregnancy and new family programming through out the area. Deirdre is proud of helping families create positive, lasting and rewarding breastfeeding and postpartum experiences. Along with Kim, they both now have moved in the direction of mentoring and training newer doulas and birth workers by offering workshops with available CEUs and their online Doula Mentor Program. Since 1998. Dang, that’s old. Babies! I love babies! And I love new moms. Really. I love the newness of if all. I love seeing women and families come into confidence. I think pregnancy is a gateway to really intuitive living, trusting instincts and learning to build on relationships. Learning to be a mom is hard work, intuitive work, transition work. I love being a mentor and guardian of this transition, helping women come into trust; with themselves, with their partner, with their baby and as their doula and lactation consultant, with me. I think a pregnant woman is at her most powerful, her most beautiful. Her power shines bright. Even when there’s vulnerability there, she has such potential, it’s growing inside her. Besides, it’s a calling for me – when I was a girl I always wanted to play with babies and would pay more attention to my friend’s baby sister than my friend. Favorite resources for new families? The peals of laughter and shock from grown adults that a good, bubbling, loud baby poop can bring still crack me up. We are all suckers for fart humor! My husband and 3 children.